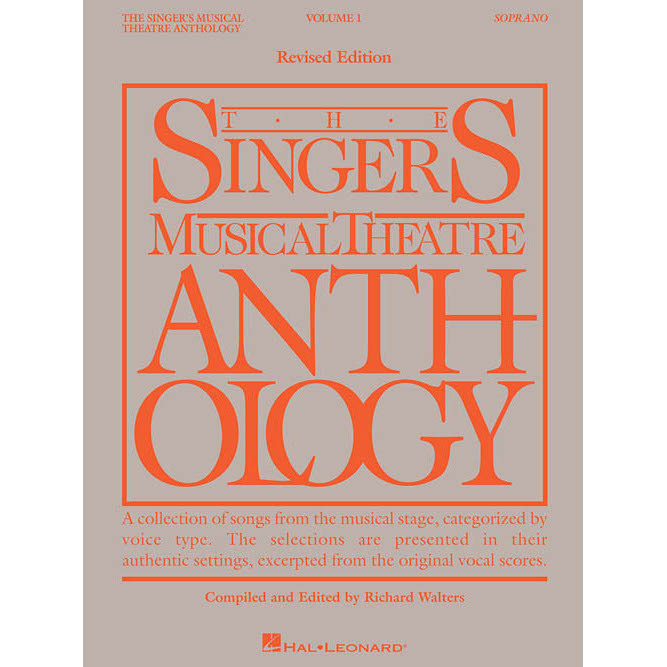 The Singer’s Musical Theatre Anthology – Volume Three (Soprano) features a selection of songs from the musical stage presented in their authentic settings, excerpted from the original vocal scores. Arranged for soprano vocals and piano. Orders are despatched Monday to Friday. Orders placed on Saturday or Sunday will be despatched on Monday, unless it is a bank holiday. Our delivery prices depend on weight and value of your total order. Orders will usually be despatched next working day. We will aim to deliver most products from our online shop to any mainland UK address within 1-5 working days. For all next day deliveries place the order before 2pm to ensure delivery on the next working day. Items in stock will be available almost immediately for collection but please call before setting out to ensure stock is correct. Acoustic Pianos are delivered free of charge to mainland Great Britain but there will be additional charges for more remote places such as Northern Scotland and more difficult jobs such as up and down stairs etc. Digital Pianos ordered online will usually be delivered in a box for self assembly. We use a courier for this service so can not specify a time, and they are not contracted to carry the item up or down stairs. If you would like our transport department to organise delivery of your piano assembled and into your home at a specific time then please call us to place the order. This service is free of charge for local customers but will be chargeable for customers further afield. Please feel free to call us to discuss your delivery options on 0117 9241151. We are an independent music shop in Bristol, one of the biggest in the UK, bringing you the best value instruments and accessories. Proud of our expertise and quality customer service. Mickleburgh Ltd is acting as a credit broker offering finance products from Omni Capital Retail Finance Limited. Mickleburgh Ltd is authorised and regulated by the Financial Conduct Authority, registration number 454100. Credit is subject to status. Copyright 2019 © Mickleburgh Ltd. eCommerce Website by Ravenswood Media. Want to receive DISCOUNTS, NEWS and OFFERS by subscribing to our newsletter?